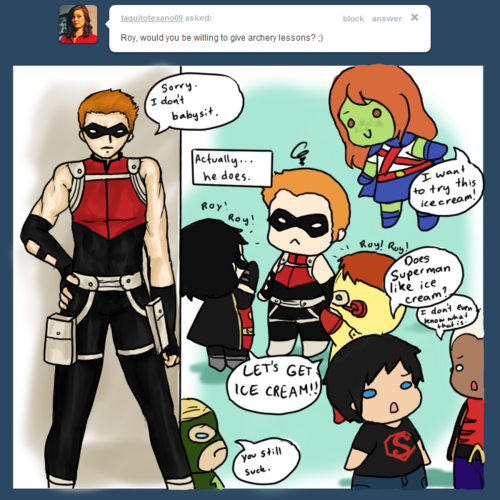 red panah DOES NOT babysit. . Wallpaper and background images in the in young justice club tagged: young justice red arrow young justice the team.